Gifting babies is considered to be a sheer joy and excitement for parents. Most of us wish to see our little cherubs happy, indulging in their gifts. No matter what the cost of the gifts are, they tend to add element of interest and cheer to the toddlers. Here are some of the exceedingly expensive items gifted to babies all over the world. You will be amazed at the kind of splurge made with parenthood affections. After all, they are worth it. How do you feel when your baby sleeps on a fashionable bedroom work of art? Yes, we have a one of the kind fashion couture crib which serves as a perfect comfort giver for tiny ones. The product is prepared keeping the idea of illustrations in the famous fairy tale of Cinderella. The crib is oval shaped and a handiwork from England. 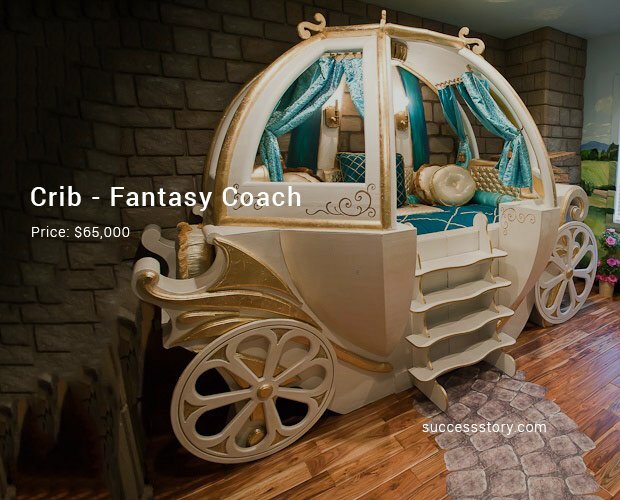 Fantasy Coach is made out of fiberglass and wood. Interior bed clothes also come along with this mystique coach. If you wish to gift your baby a classy and sparkling gift then 3 ct diamond pacifier is the perfect choice. The pacifier made news when it was gifted to Hollywood celebrity couple Anjelina Jolie and Brad Pitt. The shining diamond pacifier can be customized according to your requirements. This is the best gift that your toddler could have. The pacifier has won the hearts of the toddlers with silver spoon. 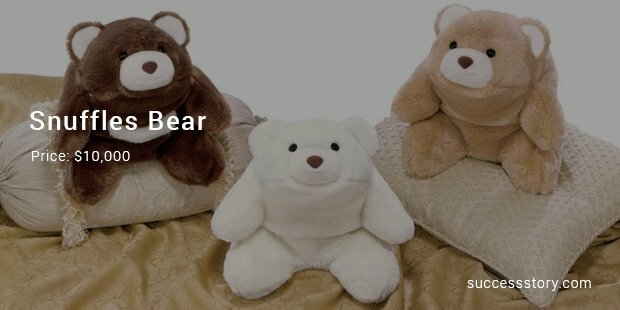 Teddy Bear is an all-time companion for growing babies. They love to play and keep the lovely soft toys cuddled close. The snuffle teddy bear comes with a 10 carat diamond necklace and is made out of white alpaca fur. Expensive, but your baby will love this gift. Snuffle bear is ranked among one of the most expensive adorable gifts. If parents are okay to splurge on cribs and strollers, they won’t be paying much heed to pay extra for this pillow. Sleep means comfort and comfort means Eiderdown as no one goes beyond this to seek comfort for their little ones. 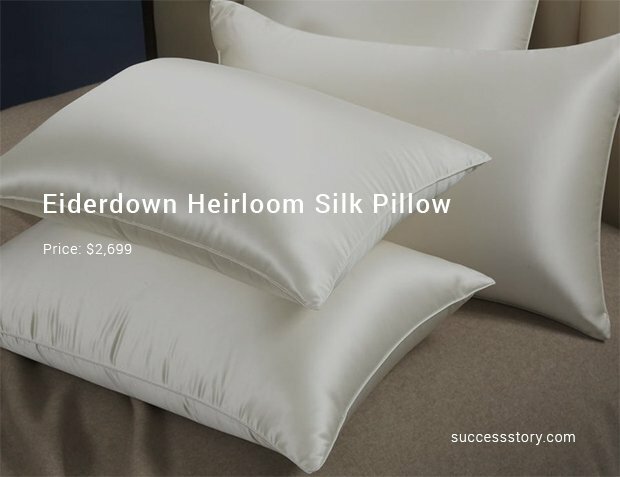 The Eiderdown Heirloom silk pillows are known for their super soft feel, warmth and light weight. The material possesses its own style and quality and is included in one of the coveted items in the luxury list of babies. Few luxury gifts exud natural richness and royalty. 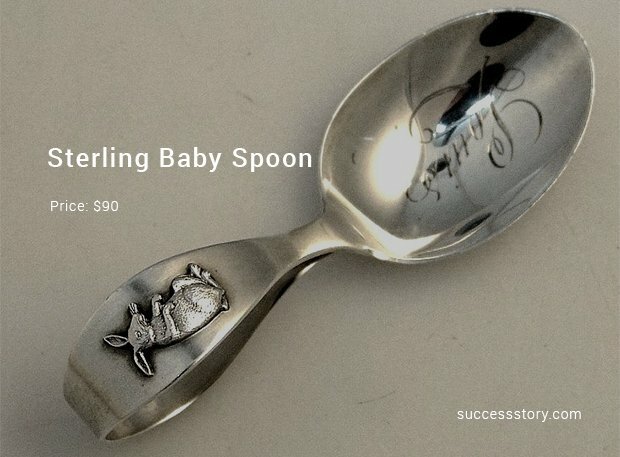 The diamond sterling baby spoon is made for the baby elite. This spoon looks very royal and the shape looks lovely too. It comes in different stones that one can pick according to their individual choice. Bathing time is the most joyous time for babies. 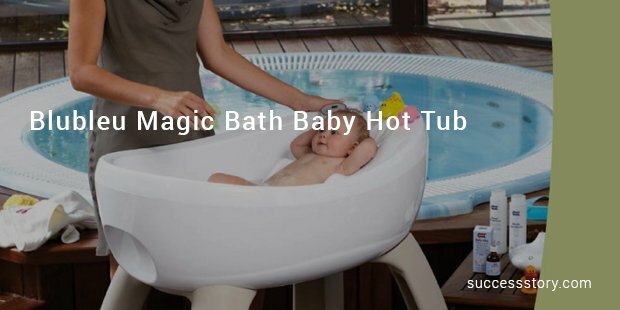 To make this time more creative and interesting, here comes stylish magic bath baby tub from BluBleu. Your baby feels refreshed after every bath in this designer whirlpool tub. The comfort is also taken care of as it provides great benefit for sitting positions or while at the time of shower. The luxury mattresses and designer bed from Bespoke is made to give your baby the feel of a Queen’s bed. Hypnos mattress is designed to give your precious one soft touch and comfort for their delicate body. 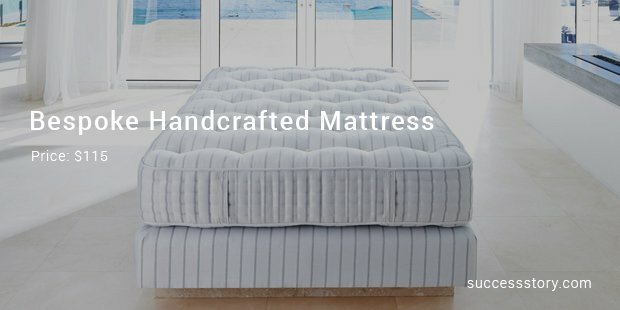 This mattress is rather special as it involves hand work and has the best quality.